Shannade Clermont has been indicted by a grand jury and is facing three felony charges after using a dead man’s credit card to spend thousands. Clermont’s official charges are wire fraud, access device fraud and identity theft. If convicted, she will be required to forfeit any and all of the goods she purchased with the stolen credit card and pay back the rest of the money. 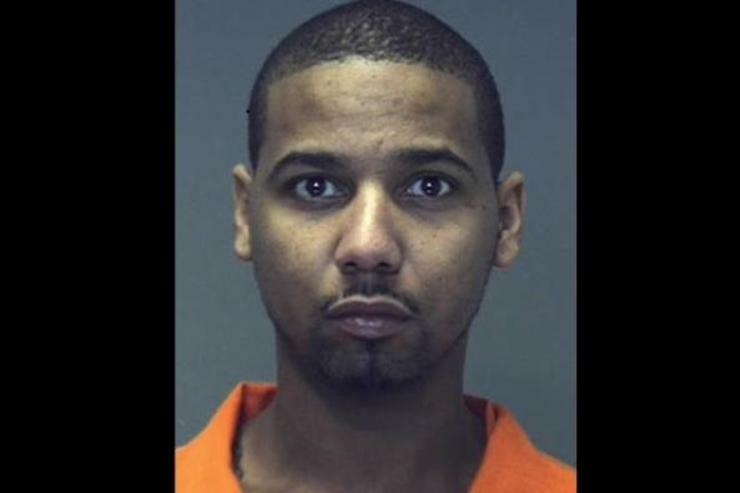 Shannade is due back in court later this month. 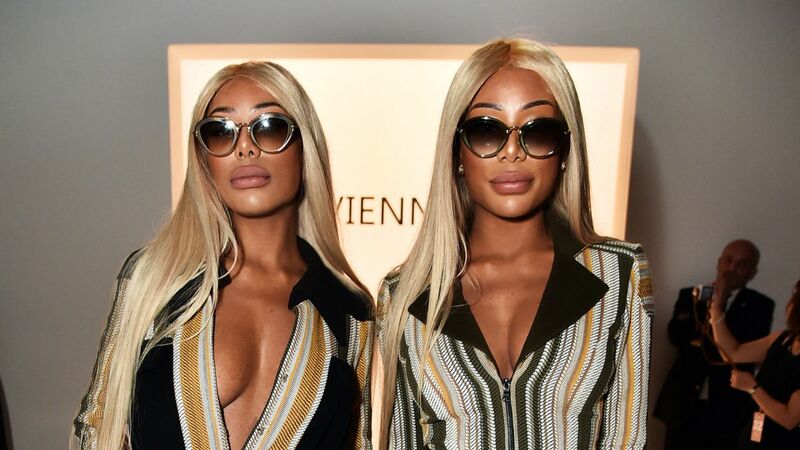 Shannade Clermont, 24, who is known for appearing on “Bad Girls Club” and modeling for Kanye’s Yeezy season 6 campaign with her twin sister Shannon, was arrested for allegedly spending $20,000 on a credit card stolen from a dead man. The feds claim Clermont allegedly used the card “of a man she had visited for a prostitution date and who was found dead in his apartment the next morning from a drug overdose.” They say she used the card to buy plane tickets, thousands of dollars in clothes and other merchandise, along with paying her phone and rent bills. Clermont was charged with one count of conspiracy to commit wire fraud, one count of access device fraud and aggravated identity theft. She’s facing decades if convicted. 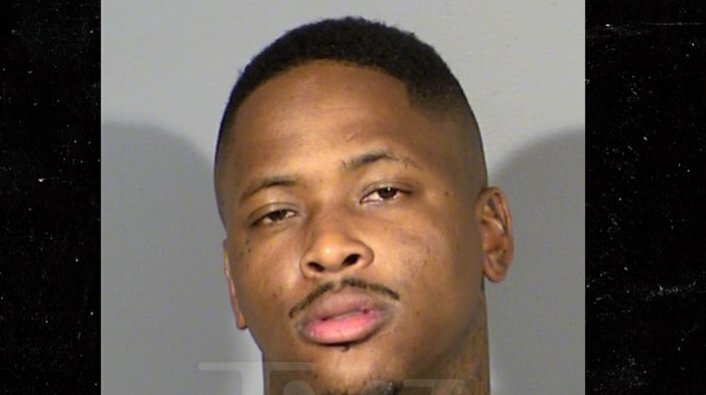 YG has been arrested for his role in an assault on a man at the Cosmopolitan Hotel and Casino in Las Vegas. The Bompton rapper is being charged with felony robbery for yanking the man’s chain off his neck and taking off with it. Unfortunately for YG, TMZ reports that surveillance cameras caught the entire incident including YG taking off with the man’s chain which is considered to be worth between $3000-$9000. The alleged victim of the assault sued YG back in June claiming that he had his crew jump him and take his chain. The victim is seeking $25K. Cosby’s main accuser, Andrea Constand, and two other women who testified that Cosby also drugged and sexually assaulted them were in the courtroom and burst into tears as the verdict was announced. “I feel like my faith in humanity has been restored,” one of the women, Lili Bernard, said after hearing the verdict. 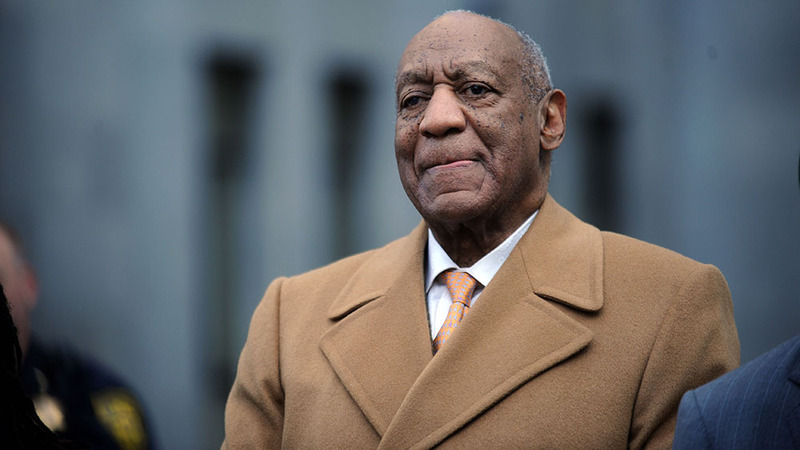 The conviction came about 11 months after a mistrial was declared in Cosby’s first trial when a jury failed to reach a verdict. The jury of seven men and five women began deliberating Wednesday and spent a little over 12 hours going over evidence presented to them over two weeks before rendering their unanimous decision. After the verdict was announced, Montgomery County District Attorney Kevin Steele asked Judge Steven O’Neill to revoke Coby’s bail and send him to jail right away. “I understand this is very serious … however to ask to revoke the bail of individual … is your concern?” O’Neill asked Steele. 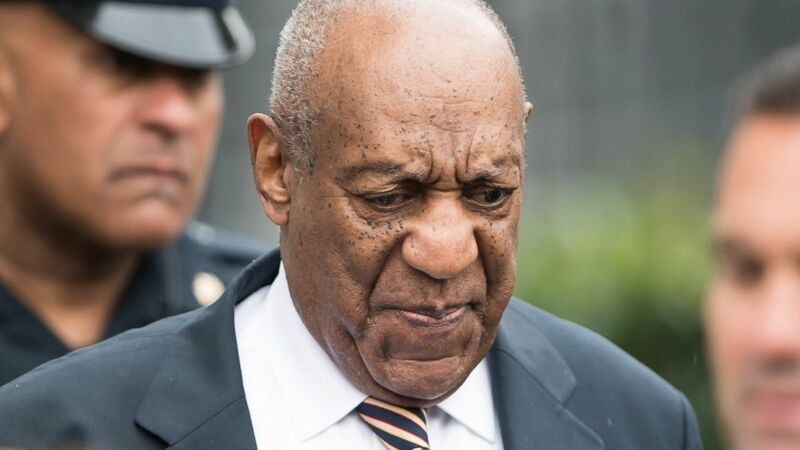 Cosby was convicted charges connected to the assault on Andrea Constand, a former director of operations for the women’s basketball team at Temple University, where Cosby was a trustee and major financial donor. Constand testified that Cosby knocked her out with a powerful drug and sexually assaulted her in 2004 at his home. The prosecution was also allowed to call five other women to testify that Cosby assaulted them in the same manner. 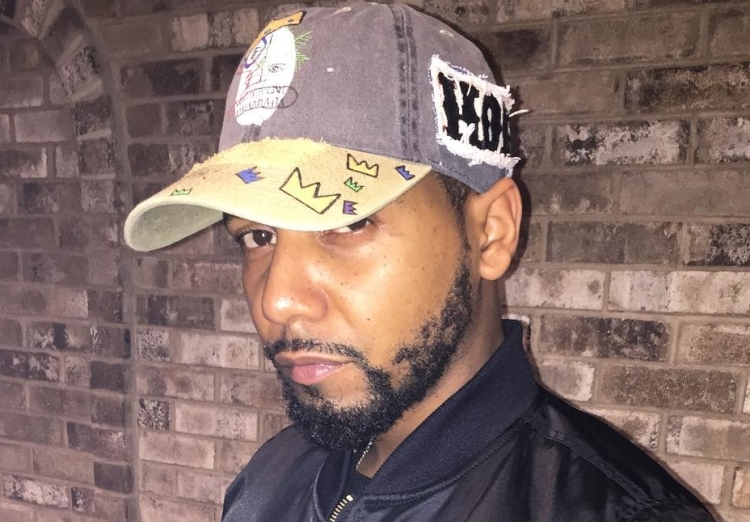 Harlem native and Dipset representative Juelz Santana has found himself in an unfortunate situation. It has been reported that the rapper is now facing federal charges stemming from ditching his luggage containing a gun and drugs at Newark Liberty International Airport earlier this month. 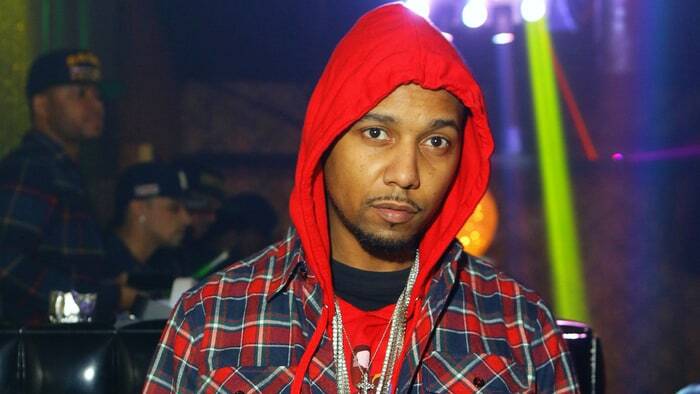 Juelz initially faced state charges but those charges were dropped as a sign of deference to the feds who are set to prosecute the rapper. He pleaded not guilty to gun and drug charges levied against him but remains in jail until pending hearings. 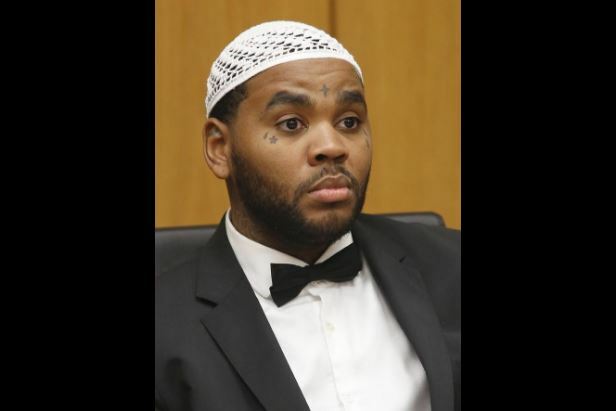 Kevin Gates to be Released from Prison?? 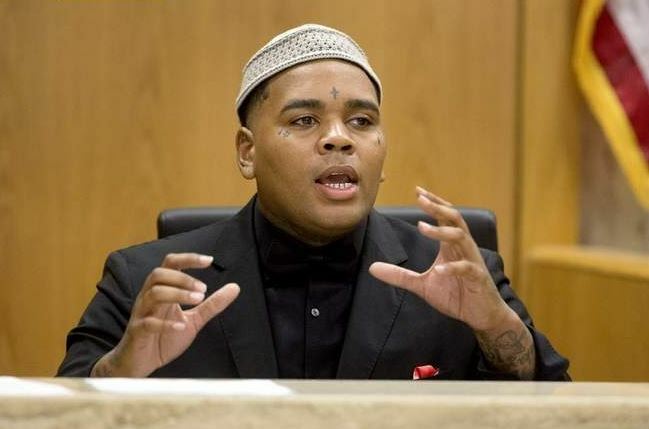 The Islah spitter was sentenced to six months behind bars and ended up serving five for the assault charge. 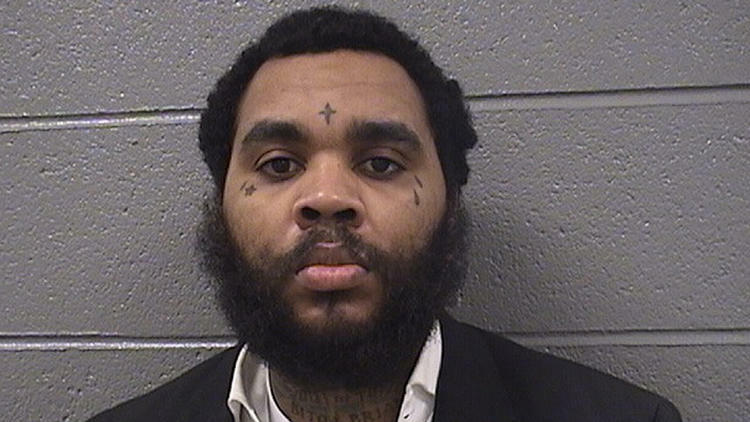 The day he was to become a free man, a separate weapons-related charge from Illinois popped up, sending Gates back in. He’s currently serving time at the East Moline Correctional Center, where he pleaded guilty to being in possession of a firearm as a felon during a 2013 arrest. 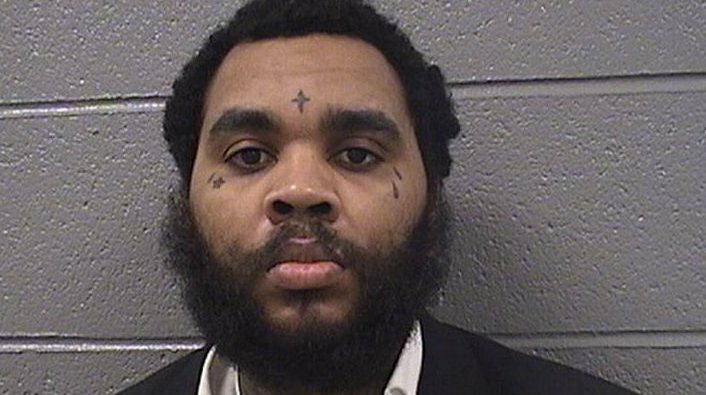 According to TMZ, a source at the Illinois Department of Correction says Gates will be released next Wednesday, after serving out a nine-month sentence. 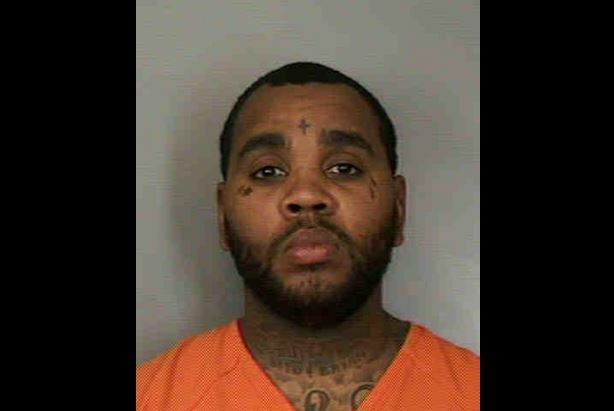 The source, named Lindsey Hess, says Gates is being released on parole. Conditions include mandatory supervision and no possession of firearms. Gates’ debut studio album, Islah, peaked at the number two spot on the Billboard 200.